Tallinn University is the largest university of humanities and social sciences in Tallinn and the third biggest public university in Estonia. We have around 7500 students with 9.5% of international students from all around the world. Every 10th academic person is of foreign background. 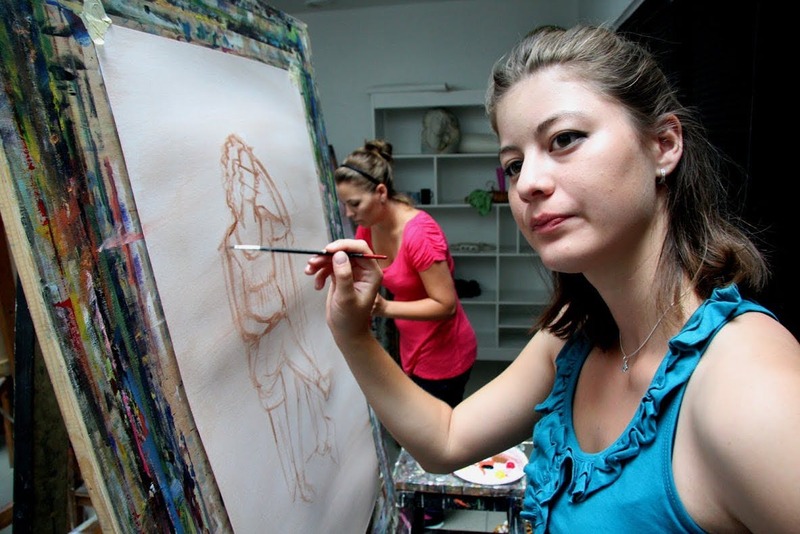 Tallinn University offers variety of unique and innovative English-based degree programmes. Tallinn University is an international research university with a strong social conscience and an open-minded environment for academic and personal growth. Tallinn University is perfect for students. Our modern campus in the city center with vibrant student community makes it easy to meet friends for life. Certificate How to Get Published? Tallinn University's predecessor, Tallinn Teachers' Seminar, was founded in 1919. Tallinn University in its present form was established on 18 March 2005 as the result of a merger of several universities and research institutions in Tallinn: Academic Library of Estonia, Baltic Film and Media School, Estonian Institute of Humanities, Institute of History and Tallinn Pedagogical University. Tallinn University is the largest university of humanities and social sciences in Tallinn and the third biggest public university in Estonia. At our university, longest traditions of teacher training in Estonia and the most modern film and media school in the Baltic countries exist side by side. We value innovation and interdisciplinarity in order to offer internationally competitive education based on research excellence. Our aim is to be an advocate and planner of intelligent lifestyle in Estonia. Our five interdisciplinary focus fields are educational innovation, digital and media culture, cultural competences, healthy and sustainable lifestyle and society and open governance. There are three dormitories available for Tallinn University’s students, lecturers and guests. 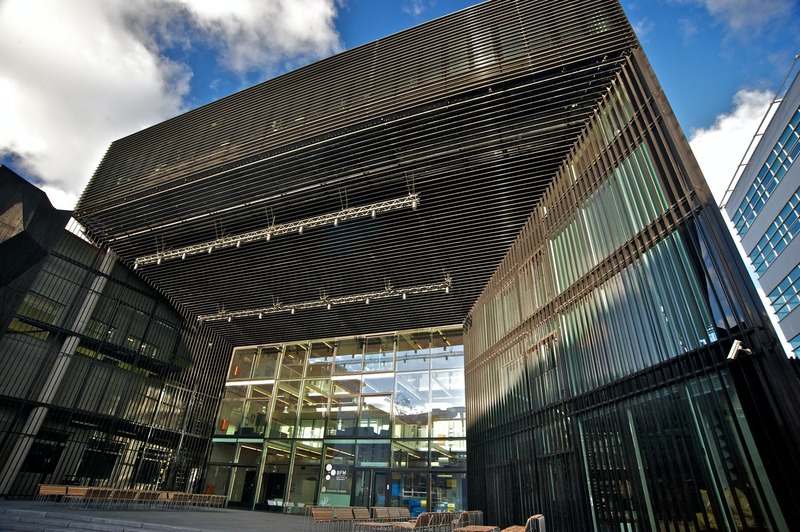 Academic Library of Tallinn University is one of the most comprehensive research libraries of Estonia in all fields of knowledge, except construction and agriculture. The library was founded in April 1946 as the Central Library of the Estonian Academy of Sciences. Although the library is quite young, the Library of St. Olaf's Church (founded in 1552) makes up the oldest part of the collections. Tallinn University campus is situated in a nice location in Tallinn city centre, between the sea, the old town, and Kadriorg Park. Most of the buildings for study, research and creative activities at the university are located at the campus. Other parts of the university are situated in different areas of Tallinn; in the city centre (Academic Library, dormitory and hostel), and in Kristiine (School of Natural Sciences and Health and dormitories). The SuperNova cinema, the only movie theatre within a university in Estonia, welcomes all film fans, as well as conference participants. The main campus has a ball games hall, a fitness studio and a gymnastics hall. It is also possible to join one or many of the Tallinn University sports teams and take sports lessons as elective courses. In Estonia, only institutions of higher education which have passed the evaluation of quality of studies are allowed to provide higher education. This includes the right to issue state graduation certificates.